Elite Executives Travel, define professionalism, and a comfortable luxury chauffeur driven experience. We provide executive taxi services in areas like Luton, St Albans, Harpenden, Hitchin, Stevenage, Letchworth and many more places in the UK. We feel proud to make you happy. Your smile is our inspiration. You can enjoy every moment of your ride as we provide a luxurious vehicle at a reasonable rate. Our prime aim is to make you feel highly satisfied. We are available round the clock. You can contact us anytime you want. Our well-trained drivers are always ready to serve you. With Elite Executives Travel, you can enjoy fast to and from airport transfer. Our airport taxi services are quite reliable and always ready to help you. 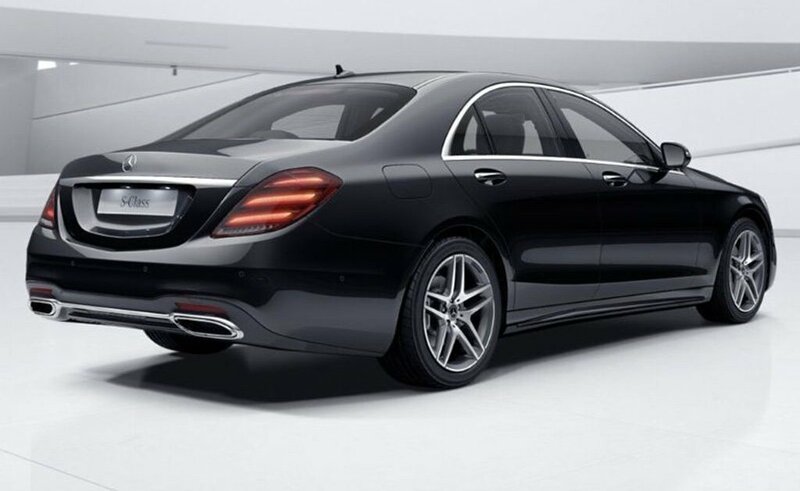 We provide the best business chauffeurs with top class vehicles. You just have to mention your need and you can enjoy great corporate travel with us. Elite Executives is the name on which you can count on easily. We assure you that you will reach the spot with luxurious event chauffeur within time. We provide prompt service. Seeking the best chauffeur service? Book Elite Executives Travel! You can enjoy customized tour packages with executive minibus hires. We are specialized in private tours. If you are dreaming of a luxury chauffeur driven wedding car then we are here. Our wedding car will make the entrance and exit of the bride and groom spectacular. 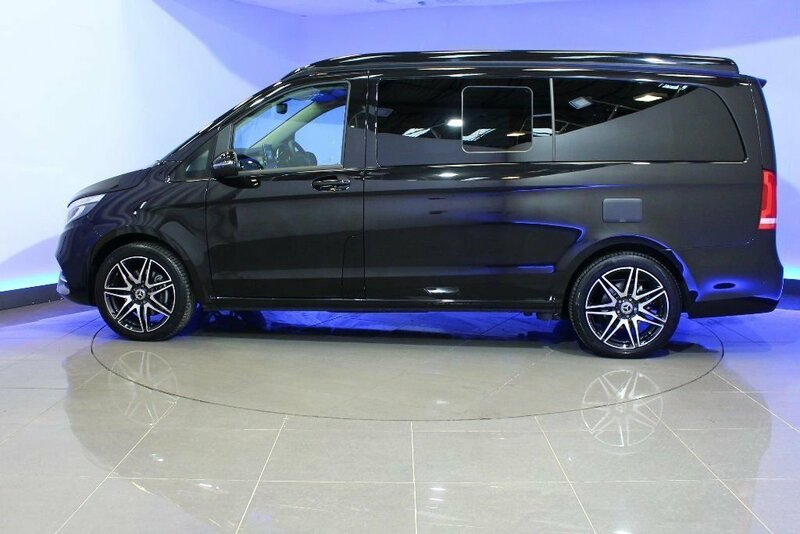 Want to avail of hassle-free chauffeur minibuses? We Elite Executives travel is there. Our minibuses in Luton, Harpenden, Hitchin, St.Albans, are excellent. 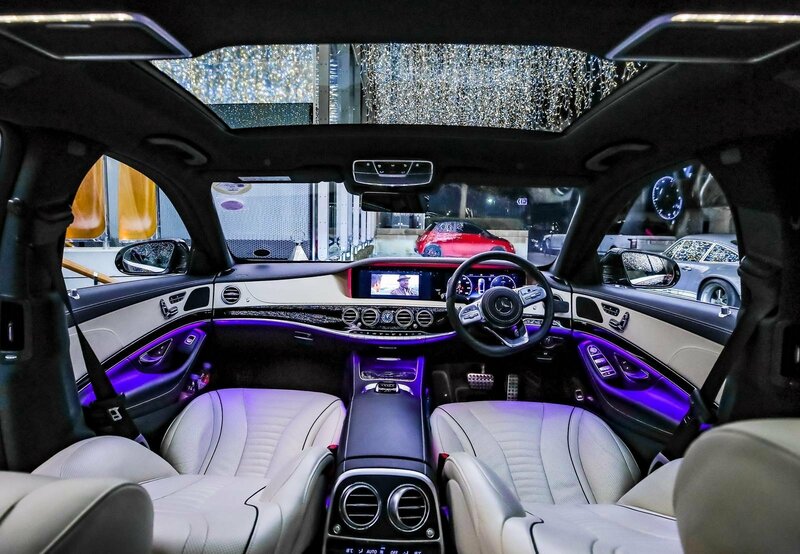 With luxury Eliteexecutives driven Mercedes-Benz S-Class & V-Class, Range Rover, Rolls-Royce Phantom and Bentley Mulsanne chauffeur executive cars alongside Mercedes Luxury Mini Bus to choose from. We ensure that you have the right chauffeur car, whatever the occasion. Need a Luton Airport Taxi ride? Elite Executives Travel is leading luton airport taxi service and airport transfer specialist. Our taxi prices are cheaper than Uber Taxi,OTS,Addison Lee Taxis at Luton Airport. Elite Executives Travel can take you where you need to go to and from Luton Airport.